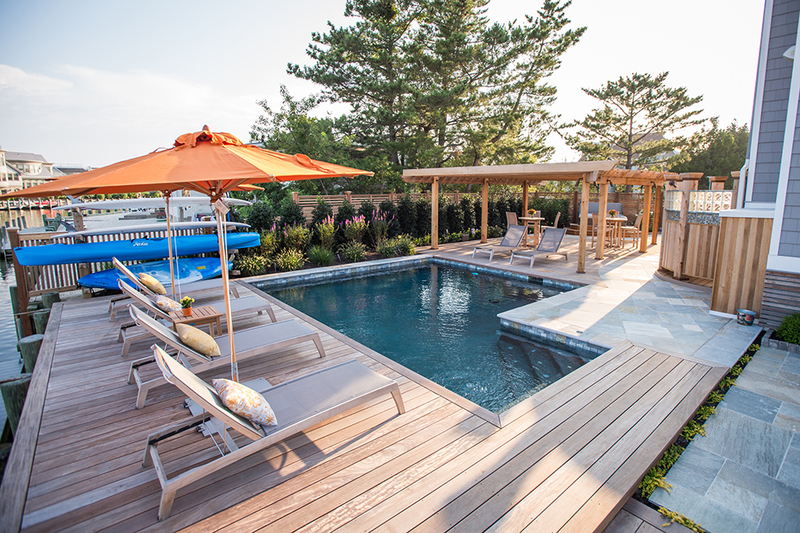 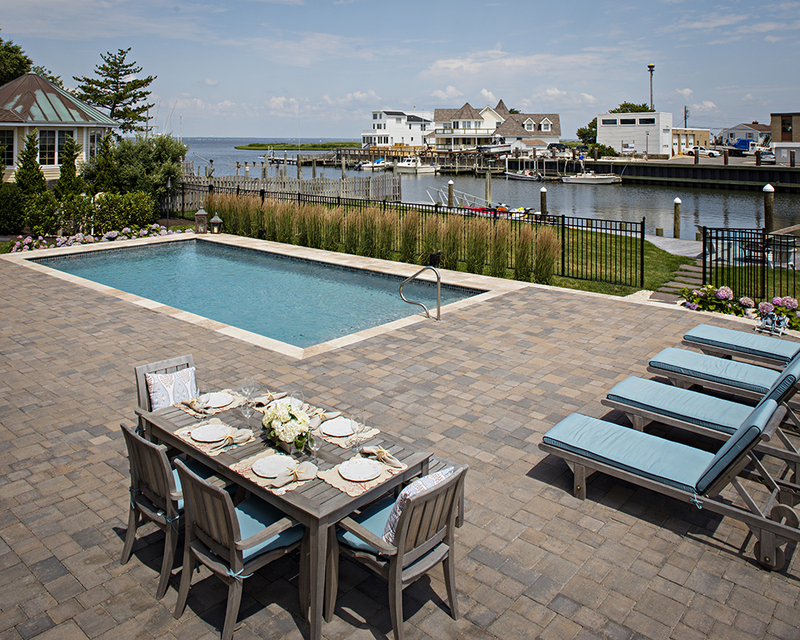 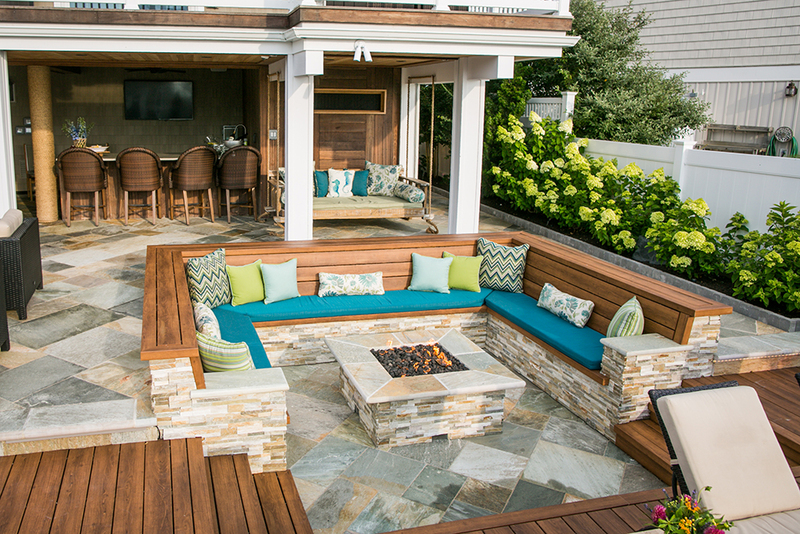 From intricately patterned paver patios to natural quartzstone pathways, our crews can create hardscaping features for your outdoor living environment that are not only durable but artistically designed and functionally sound. 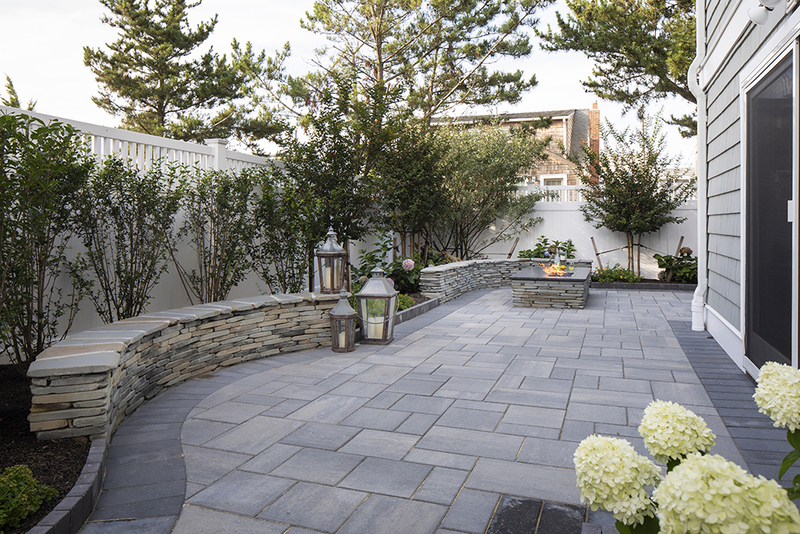 We use only the finest quality natural and manufactured stone materials in our installations and our skillful craftsman are unsurpassed in the laying and cutting of stone and paving product. 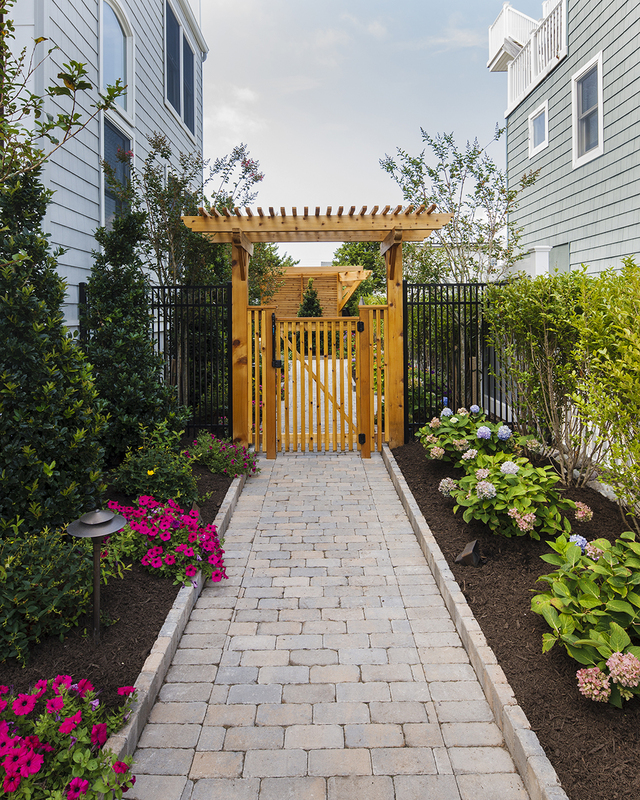 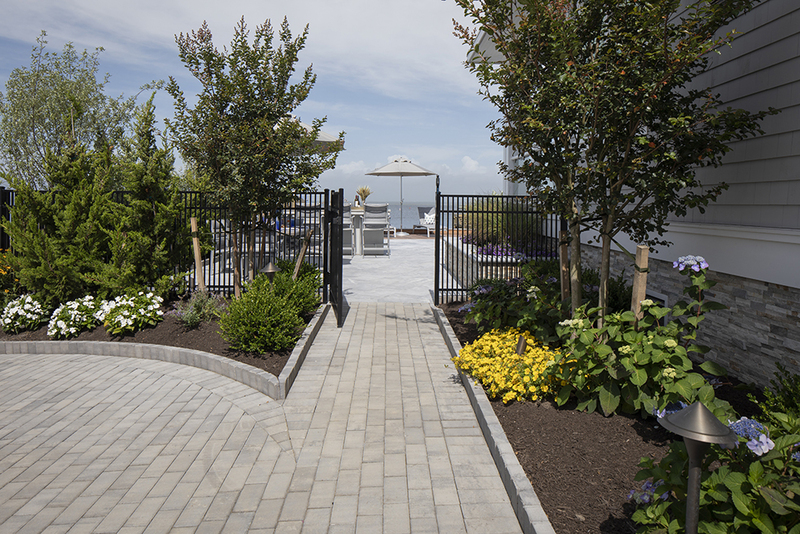 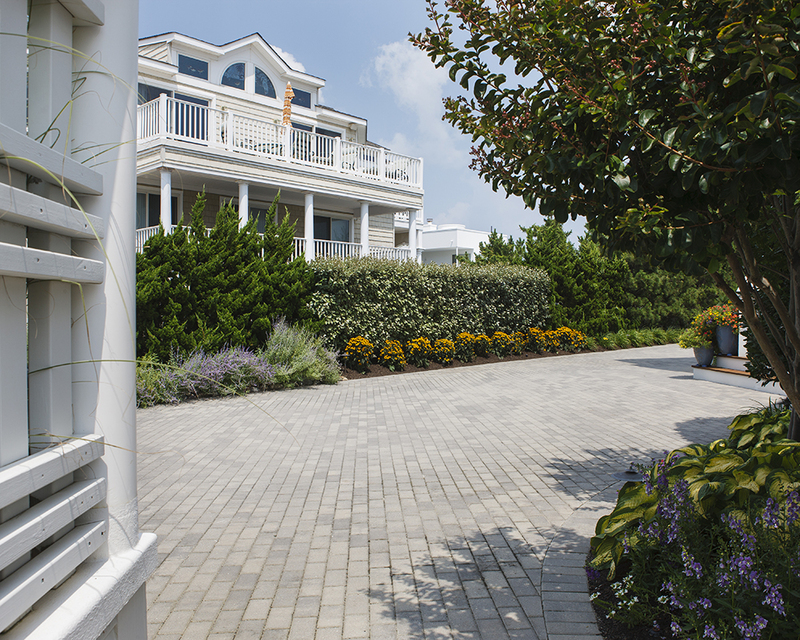 Our hardscaping designs are customized to reflect you and your lifestyle and to complement the unique characteristic of your residence.